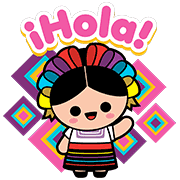 http://www.line-stickers.com/ – Hola México Lindo Line Sticker | Mexico Lindoʹs stickers have arrived! 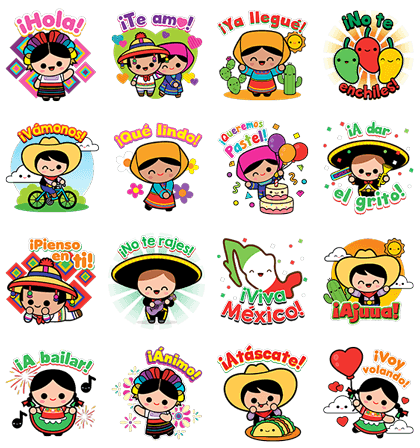 Download them and share the countryʹs cuteness, smiles and fun with your friends. Available November 12, 2014.